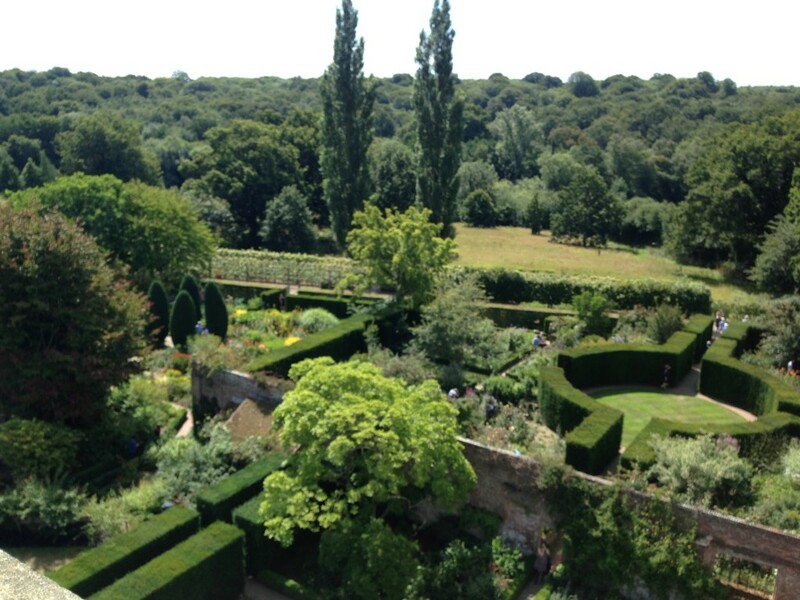 Perch Hill shares a link with Sissinghurst castle, the home of Vita Sackville West, now managed by the National Trust. 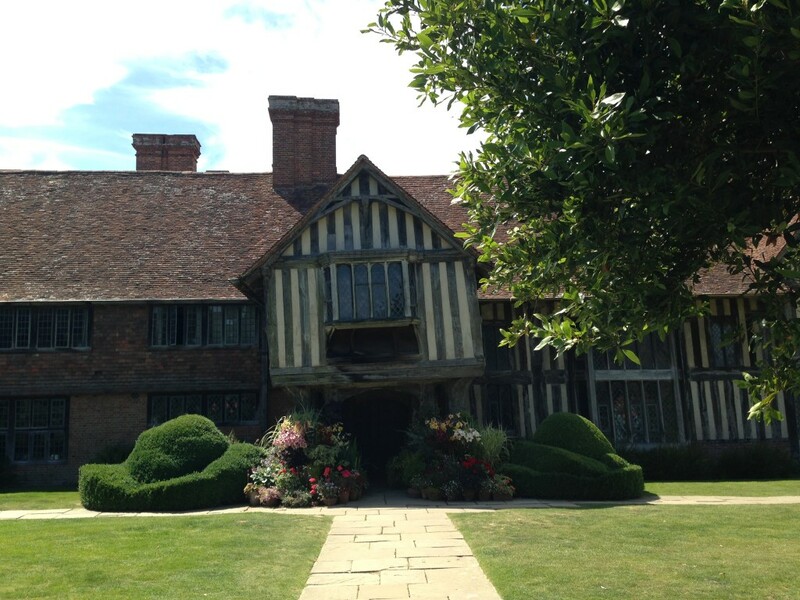 The link is familial (Sarah Raven’s husband is the grandson of Sackville West), but also conceptual: in the Arts and Crafts tradition, Sissinghurst is split into several garden rooms, each planted with painterly swathes of colour. Sissinghurst was meant to be a place of retreat for Sackville West, somewhere to write and be alone. I wonder what she’d made of the hundreds of thousands of people who today visit this Kent garden, inspired by its romantic heritage and beautiful planting. 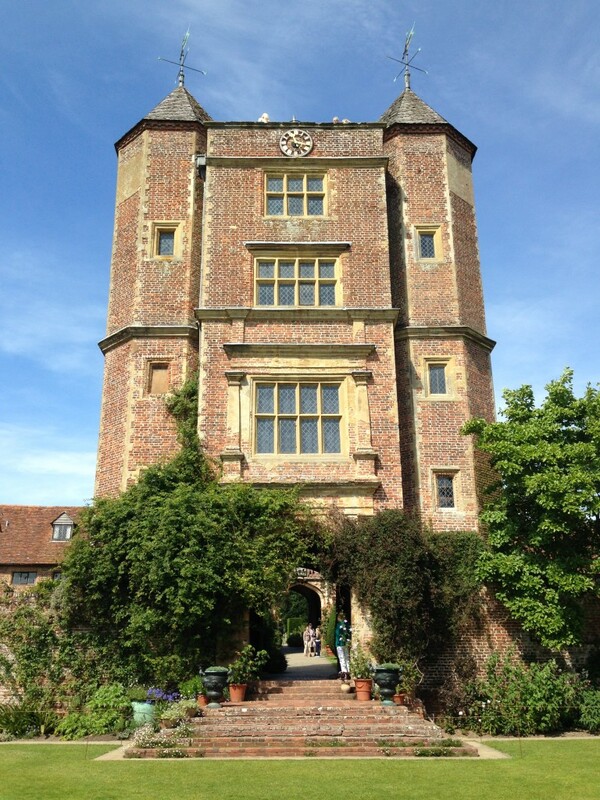 I also wonder, if Sissinghurst had not been created by an aristocrat known for affairs with women, including Virginia Woolf, would it get the same level of sustained attention? Perhaps not. 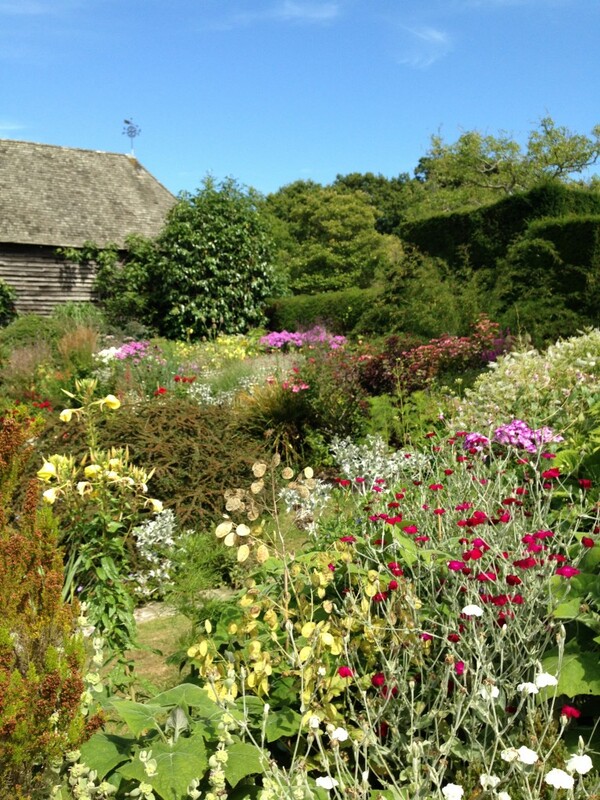 But this is churlish; Sissinghurst is a wonderful place. 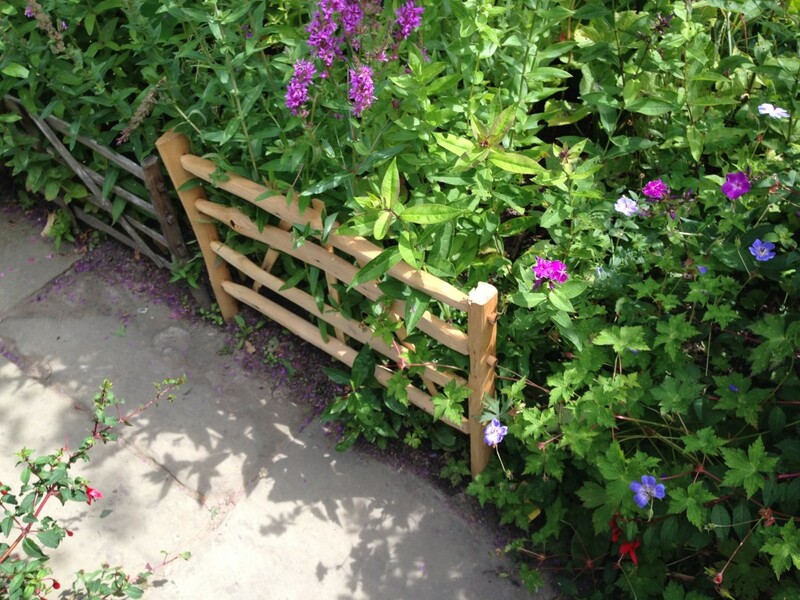 The NT go to great efforts to keep the gardens vibrant and in good order. As with so many Arts and Crafts gardens, Sissinghurst suffers from seasonal flowering (a rose will never look good in November), but the planting is so clever that as soon as one thing finishes, another springs into life. Easy to say, difficult to execute. The best view is from the top of the Elizabethan tower. From here, the garden rooms can be seen and understood as a whole: the strictly formal structure is softened by colour-led planting. 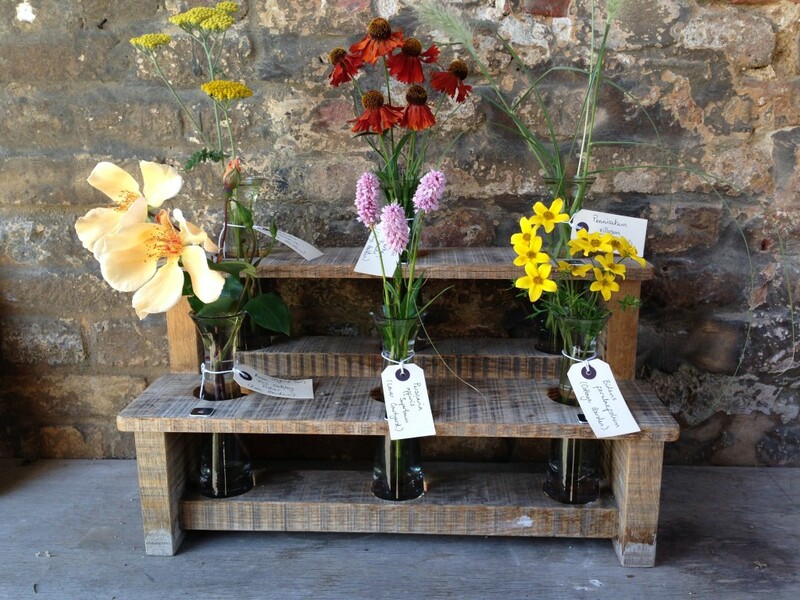 The structure without the plants would look staid; the plants without the structure would look scruffy. This is the essence of Arts and Crafts gardening, famously championed by Gertrude Jekyll (although she was not involved with the creation of Sissinghurst). 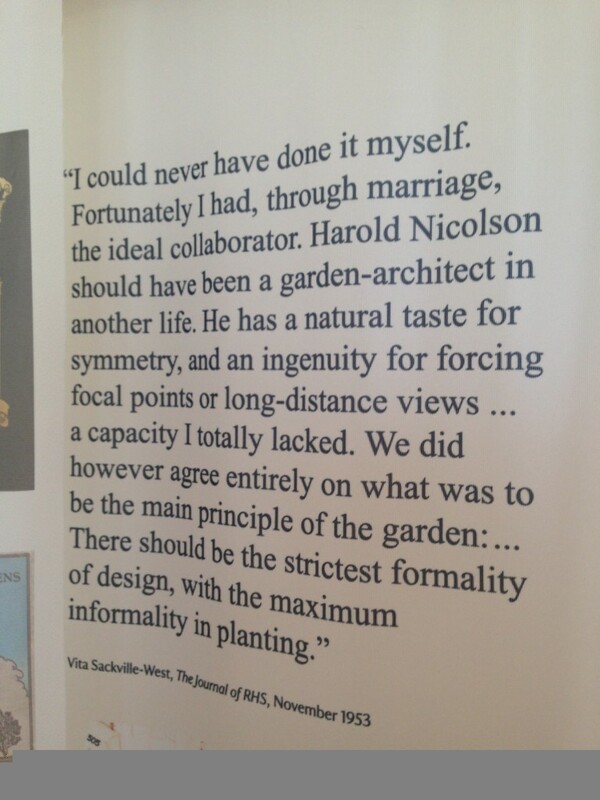 The marriage of two minds made this garden possible. I like the very modern feel of Vita and her husband, the diplomat Sir Harold Nicolson – the artistic sensibilities of Vita were tempered by the technical nous of Harold. It’s easy to forget now that this generation of artist-gardeners were revolutionary. If Jekyll, Sackville West and their like were operating today, their work would be the subject of exhibitions in white-cube galleries and the Daily Mail would huff and puff about the new-fangled way of doing things. 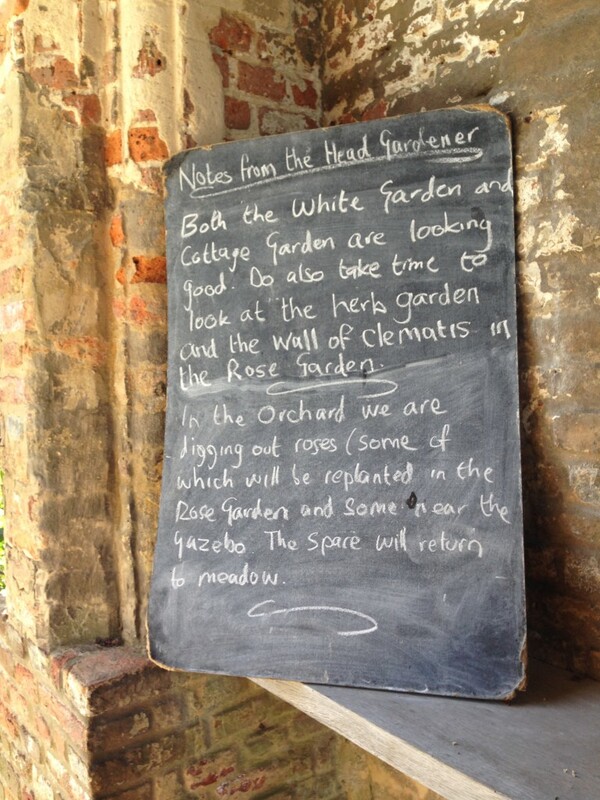 Over at Great Dixter we see the work of a more contemporary revolutionary. Christopher Lloyd met Gertrude Jekyll as a child; she blessed him to continue as a gardener. He turned Great Dixter into a garden of world-wide renown and lived in the Edward Lutyens-designed house his entire life. Don’t expect pretty-pretty gardening here though. Lloyd ripped out the Lutyens rose garden in the 1990s and was reported as saying: “We do not all want to float endlessly among silvers, greys and tender pinks in the gentle nicotiana-laden ambient of a summer’s gloaming. Some prefer a bright, brash midday glare with plenty of stuffing”. His garden rooms are crammed full of plants, colours loud and clashing. 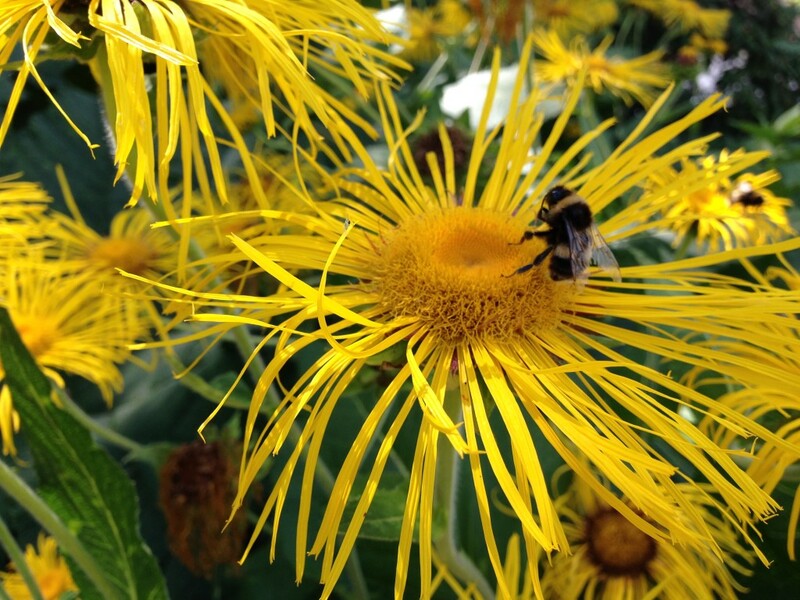 If Sissinghurst is a garden for artists, Dixter is a garden for plants-people. It’s dedicated now to teaching and there’s also a workshop for green woodwork. Incidentally, Kent is full of locally-produced green wood products, from fences to gateposts. 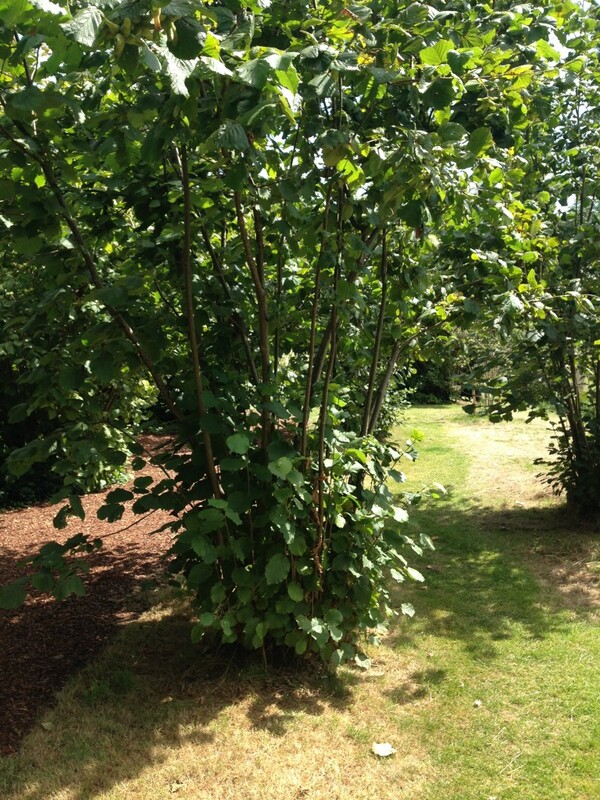 Much of it is made from hazel, which is coppiced and fast-growing. The combination of the artistic eye, structured design, technical ability and working with the landscape: this is the essence of the great Kent gardens. This entry was posted in Allotment, Arts and culture, Summer and tagged Christopher Lloyd, Great Dixter, green wood, Kent gardens, National Trust, Perch Hill, Sissinghurst, Vita Sackville West. Bookmark the permalink.